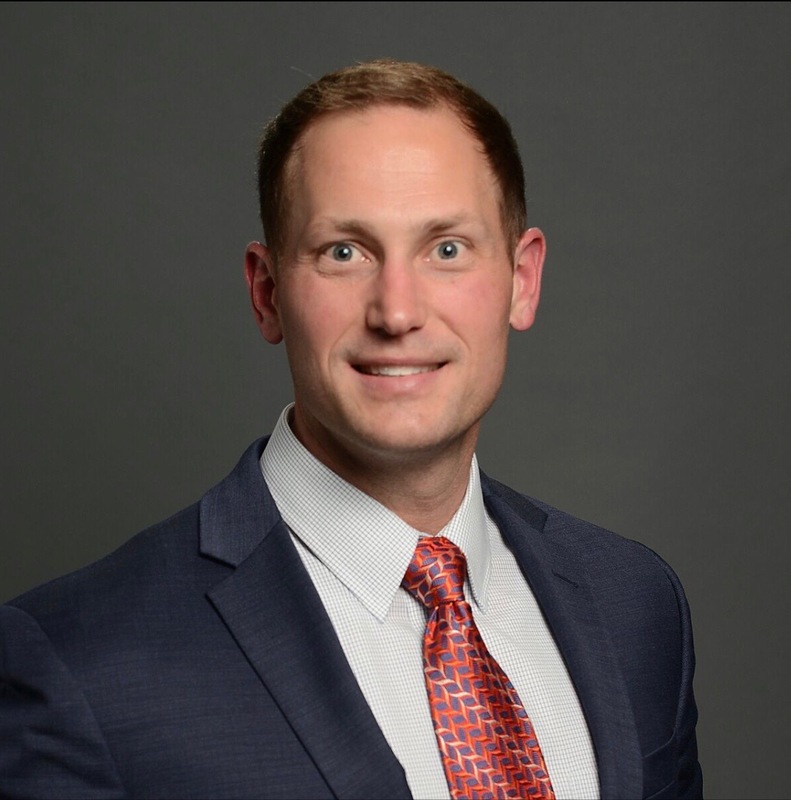 PRIME Occupational Medicine is excited to announce Kenneth Smith has joined their staff as the Director of Sales. In this position, Smith manages and supports all aspects of the Sales and Marketing efforts at PRIME as it seeks to replicate its success in the Gulf South and expand its footprint. 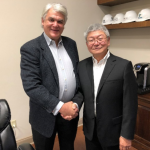 “I plan to leverage my education, training, experience, past successes and leadership to complement the ongoing efforts that have helped position PRIME as the premier occupational healthcare provider in the Gulf Coast region. As a team we are implementing strategic and standardized processes that will compliment and support the continued growth and success of the organization,” says Smith. Prior to his work at PRIME, Smith served as an Area Sales Manager for Aegis Sciences Corporation, a full service forensic sciences company providing toxicology and consulting services to sports organizations, medical examiner systems, crime laboratories, physicians, corporations and other organizations throughout the world. Smith has over 16 years of proven success in sales and sales leadership roles, and he plans to use this experience to collaborate with existing PRIME resources for continued success. 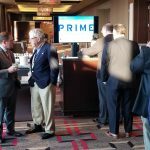 With Smith in this role, PRIME will be in a better position to fulfill its mission of serving customers through its unique and proprietary information system, vast and convenient geographic footprint and robust network of medical providers. Smith has a Bachelor of Science Degree in Marketing from the E.J. Ourso College of Business Administration at Louisiana State University and a Green Belt Certification in Process Improvement from the Haslam College of Business at the University of Tennessee.